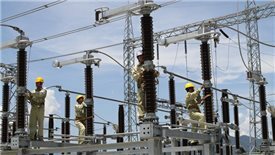 The changing macroeconomic and sectoral context in Vietnam requires a new approach to financing electricity and gas investments, according to the World Bank Group. 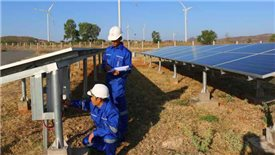 A big challenge is how to mobilize the large investment requirements, estimated at around $8 billion annually to meet fast growing power demand, according to country director of World Bank in Vietnam Ousmane Dione. 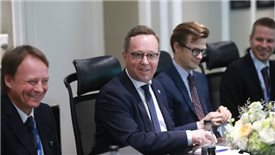 While Vietnam’s 93 million people are generating 1.2 kg of solid waste each per day, with about 16 per cent of this being plastic waste finding its way into waterways and the sea, Finland is seeing them as a valuable resource. 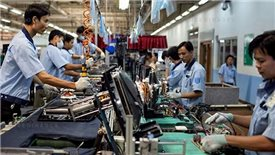 The project supporting the efforts of industrial enterprises to adopt energy-efficiency technologies and practices is expected to help Vietnam save about 4.5 million MWh of electricity per year by July 2022. 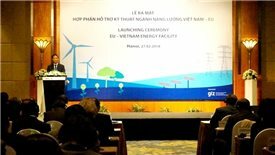 The €108-million EU-Vietnam Energy Facility, funded by the European Union and the German Federal Ministry for Economic Cooperation and Development (BMZ) in the form of a non-refundable ODA grant, has been officially started.